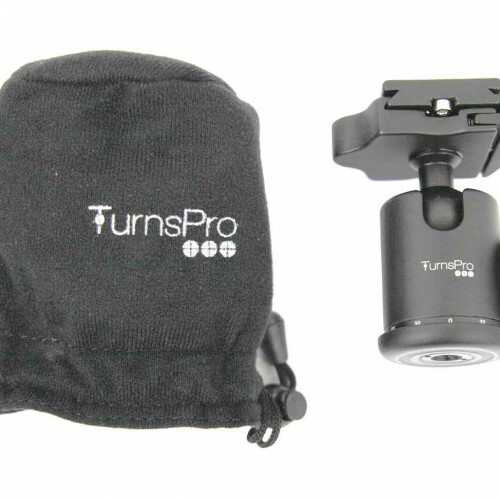 Use this ball head mount with your TurnsPro to take timelapse photos and video with your camera at an angle. 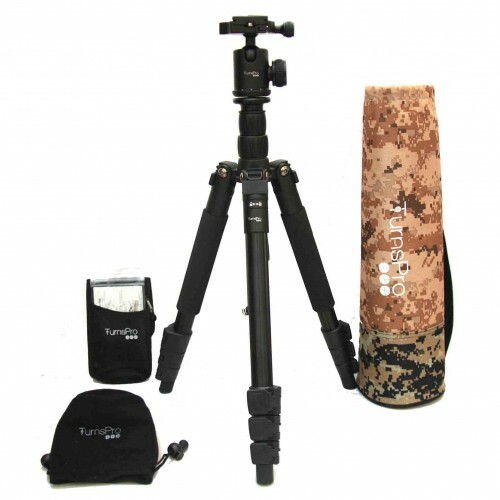 Capable of taking weights of up to 1Kg, it is perfect for small DSLRs and compact cameras. Package contents: 1 x Ball Head Mount only. 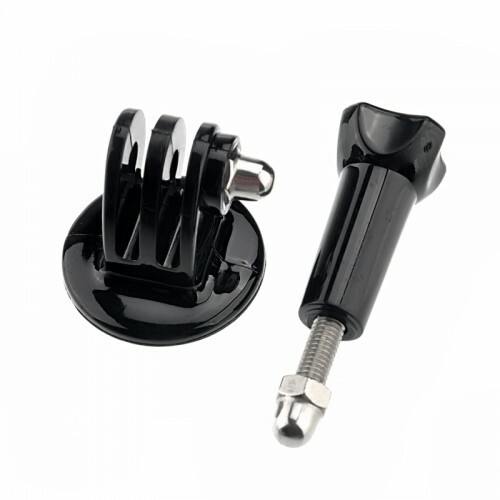 Simply screw the ball head mount into the thread on the base of your DSLR, GoPro tripod adapter or compact camera and screw it on to your TurnsPro. 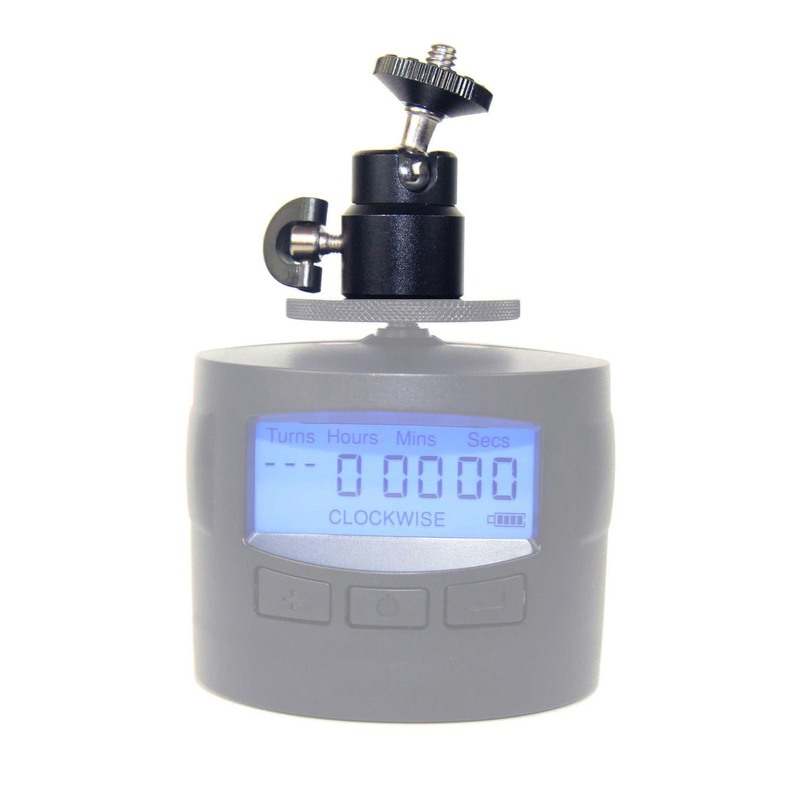 The ball head enables your camera to be angled when taking a timelapse photo or video to create a unique perspective. I bought the ball head mount along with the GoPro mount and the TurnsPro so that I could attach my DSLR to it. 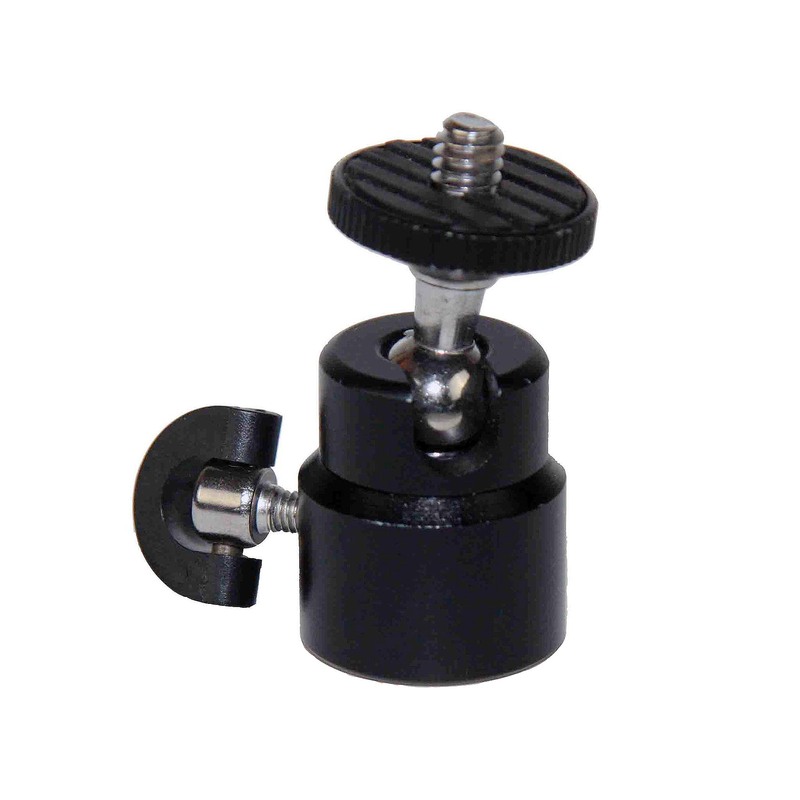 A simple product, ideal for securing the camera to the TurnsPro at an angle so you can make interesting panning shots at an angle. 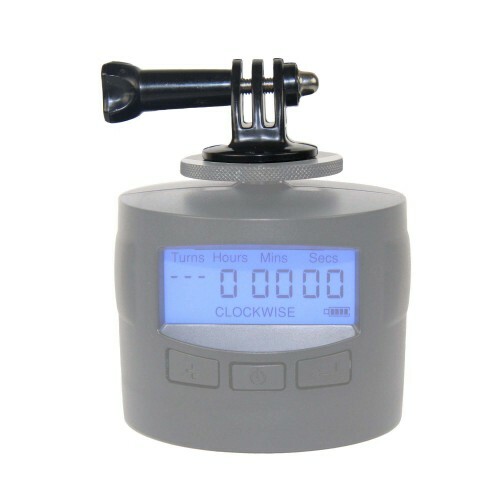 Worth getting it you want to experiment with different shots and time lapse videos. Good quality mount, feels nice and solid.